– Economist Intelligence Unit Country Data – Select Venezuela then continue to get to the Country Data page for Venezuela. Forecast information is available to year 2030. – Economist Intelligence Unit Viewswire – Select Venezuela from the drop-down menu and enter. That retrieves the country page for Venezuela that contains recent news analysis, economic indicators and forecasts for the country. 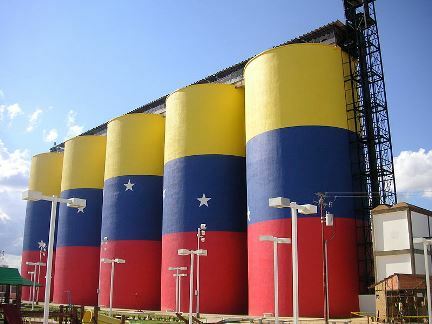 – Economist Intelligence Unit Country Commerce – Enter Venezuela in the search box to get featured analysis, forecasts and risk analysis. This entry was posted in Books, Databases, Economics, For Faculty, For Graduate Students, For Students, Instruction and tagged Economics, Hugo Chavez, Venezuela. Bookmark the permalink.